Presented by NOHCO Real Estate is this opportunity to acquire a fully leased 100% NNN industrial investment property. The tenant is an established Scrap Metal & Steel Export business with 3 1/2 years remaining on the lease paying $8500/mo NNN. 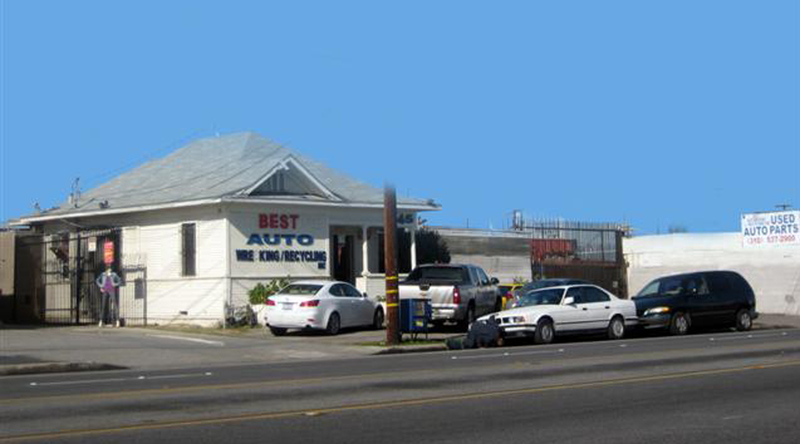 The subject property consists of an 884sf office building with 32,997sf of land zoned MH in the City of Compton, Ca. The property has a rare use allowing for an auto wreckage and scrap metal yard, and unique chance for an investor or future owner-user. In the City of Compton off the 91 Fwy, close access to freeway and port.